Socialization is crucial for our young dogs! Join us as we host complimentary "puppy preschool" sessions for you and your growing pup. Each session will meet weekly for 4 weeks. Puppy students need to be 9-16 weeks of age with 2 rounds of vaccines. We will focus on what you and your puppy can expect at a veterinary visit, the importance of everyday handling, common puppy behavior concerns and puppy playtime. We truly love watching your puppy grow! This time allows us to cultivate a stronger bond with you and your puppy. 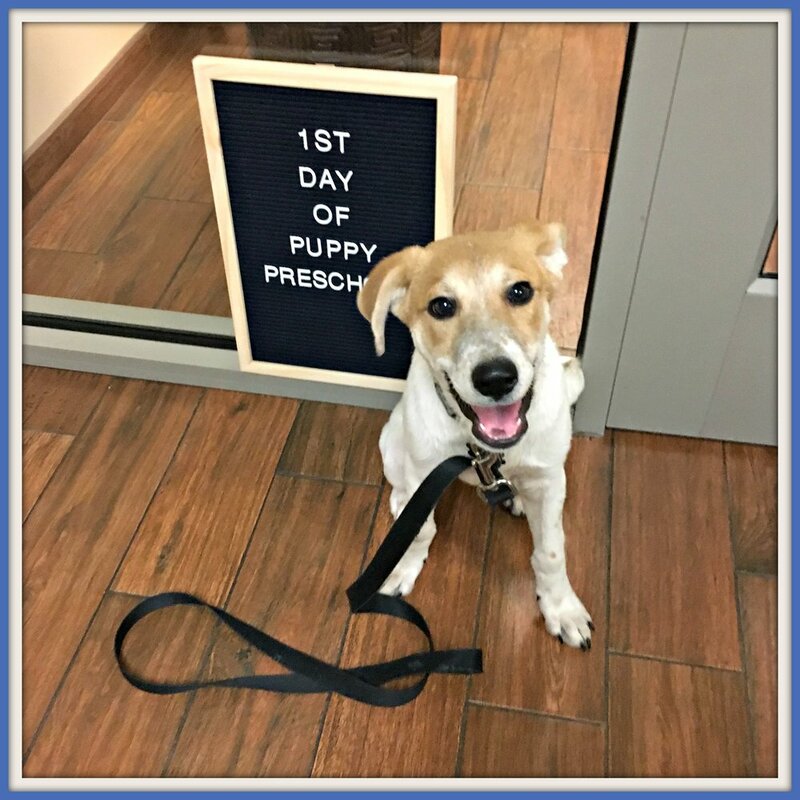 If you are interested in allowing us to be apart of your puppy's journey into adulthood, call us today to add your puppy to our next preschool roster.